For the first time, Godspeak church of Newbury Park, CA sent a high school team to serve at God Cares Schools. 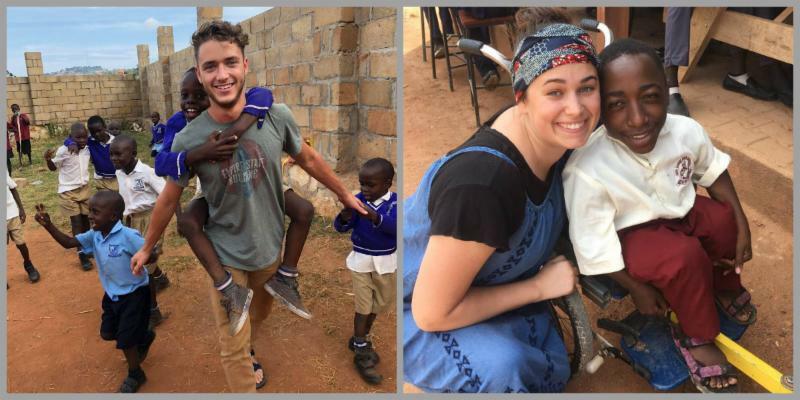 Led by high school pastor, James Crawford, and his wife Kelly, the team of 10 served at both God Cares Schools, the farm, and in the villages. They blessed the high school by painting beautiful scripture art, and they also spent time with students playing and teaching music. 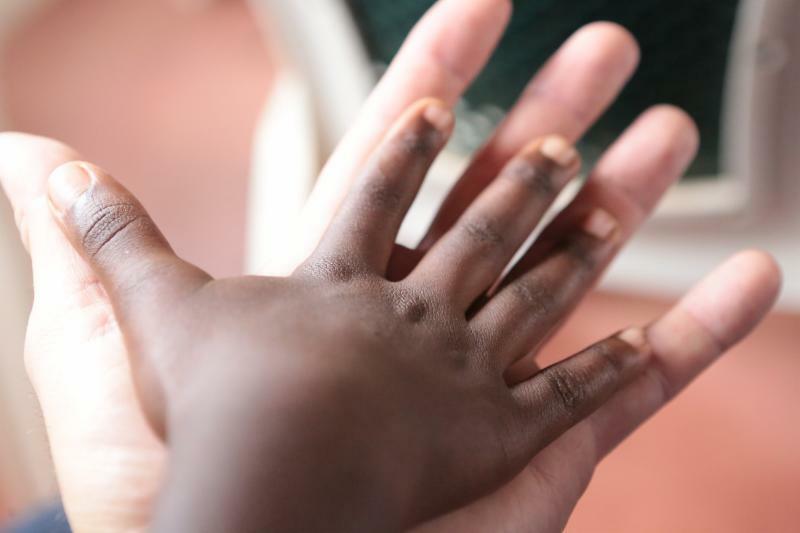 The Met Church of Fort Worth, TX traveled back to Uganda with a team of 18 people to serve at both God Cares Schools, plant seeds at the farm, and more specifically they handed out over 1,300 pairs of socks donated by their congregation. Thank you Met Church Team! 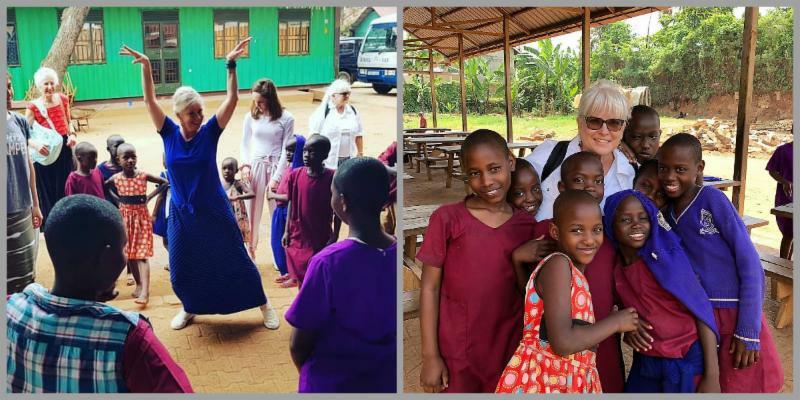 A team of 6 from Calvary Community Church, of Westlake Village, CA, is currently in Uganda serving at both God Cares Schools. They will be teaching at the school chapels, visiting homes of the students, and planting seeds at the farm. Thank you Calvary Community Team! Traveling to Uganda is not an easy trek! That's why we are beyond grateful for the churches, teams, and individuals who step out in faith and travel across the world to show the love of Christ to the orphaned and hurting world. 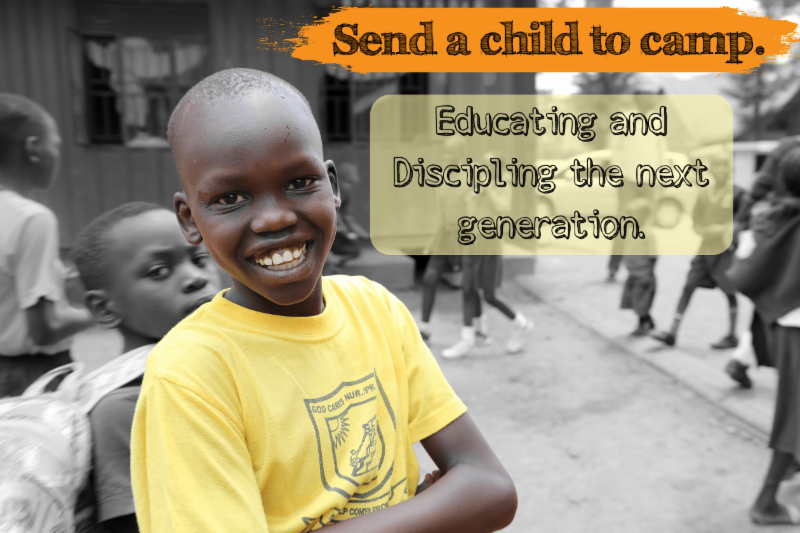 Interested in joining the Buyamba team on a mission trip to Uganda? We would love to have you! If you answered yes to the question above click on the "Send Me More Information" button below and you will be redirected to our mission trip page. There you can read our mission travel guide, watch videos from previous trips, and see pictures of the students you'll be serving. Clicking below will also let us know to include you on all future emails about Buyamba trips in 2019. 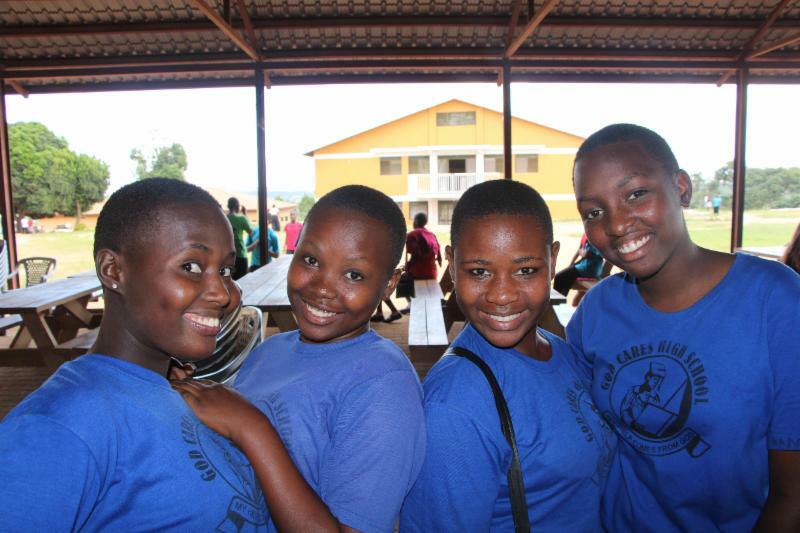 Many of you know we are in the process of raising funds to build two, five-story dormitory buildings at God Cares High School. Become a Buyamba Builder today when you make a monthly pledge of any amount to help us get this project off the ground. As a Buyamba Builder you will receive "first looks" and updates on the project ongoing. 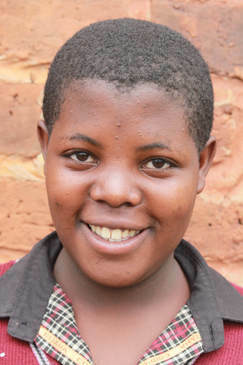 Joyce is in her first year of high school, and she is looking for a sponsor to cover her boarding fees at God Cares High School. Joyce loves to sing and spend time with her friends. 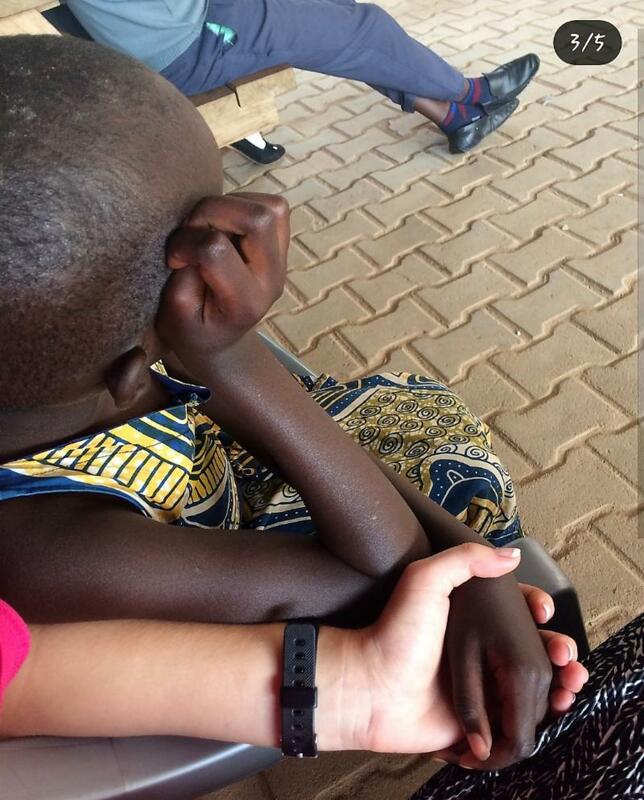 Join us as we continually lift this ministry in Uganda up in prayer. 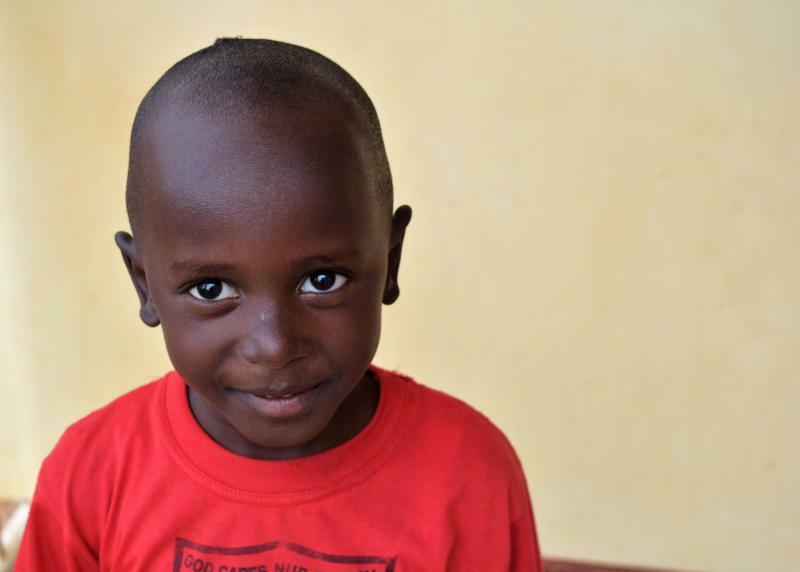 Praise: The mission teams that have traveled to Uganda have made a positive impact on the students and the surrounding communities! 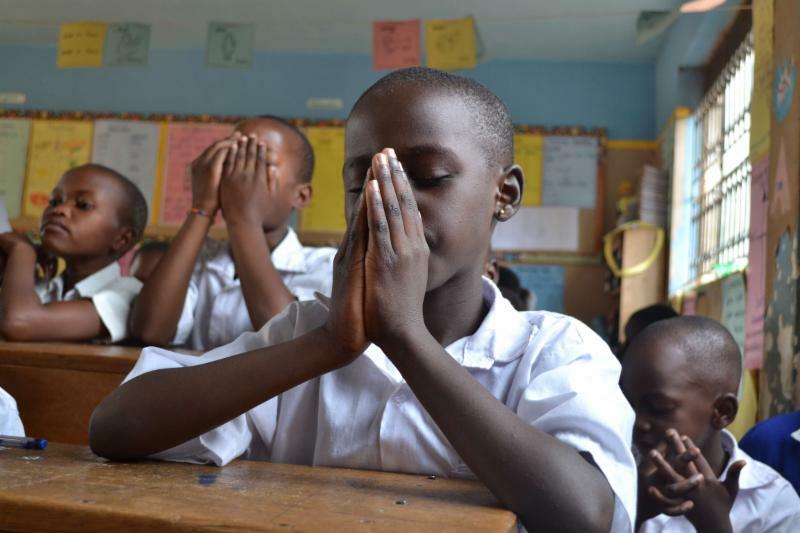 Prayer: For the teams who are serving in Uganda now and for the teams who are preparing to travel and do Kingdom work! It's not too late to make donation for your child to attend Bible Camp!